Country: El Salvador League: Primera Division - Cla..
Bwin is the largest sports betting provider in the world, their logo is present on the shirts of soccer clubs Real Madrid and AC Milan. 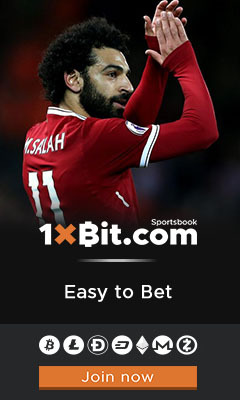 Pros: Up to 9,000 bets over 80 different type of sports daily, a great sign up bonus, high mobile usability, real time hand histories available, easy and user friendly interface. OUR BETTING TIP: We recommend to staying away from the more obscure leagues. For one thing, mainstream bookmakers are far more sensitive to successful betting in this sort of leagues. They will move quickly to restrict your betting if they feel you've got an edge in a league that they would readily admit not knowing as well as they should.